Great location, easy to find, well-equipped kitchen, super clean, lovely lounge. The owner was easy to contact and quickly assisted with any questions we had. We were made to 'feel at home'. We did overed the train station was also very close in vicinity with excellent off peak rates into the centre of London with just one quick change on route. A relaxing apartment with no time constraints. A large tv, good fitted kitchen withstove & fridge and cooking/eating facilities..adequate bathroom, large bedroom comfy bed, lots of clothes storage..
Everything about our stay was perfect from start to finish.ideal location,very helpful owner felt really at home. A perfect central base for us to visit family and friends. will be staying here again. The location was great, the inclusion of parking is a great facility and the property was exceptionally clean. Lock in a great price for Thames View Apartments - rated 9.3 by recent guests. One of our bestsellers in Staines! Featuring a garden and free WiFi, Thames View Apartments features accommodation in Staines. There is also a kitchen in some of the units equipped with an oven. London is 22.4 miles from the apartment. London Heathrow Airport is 6.8 miles from the property. 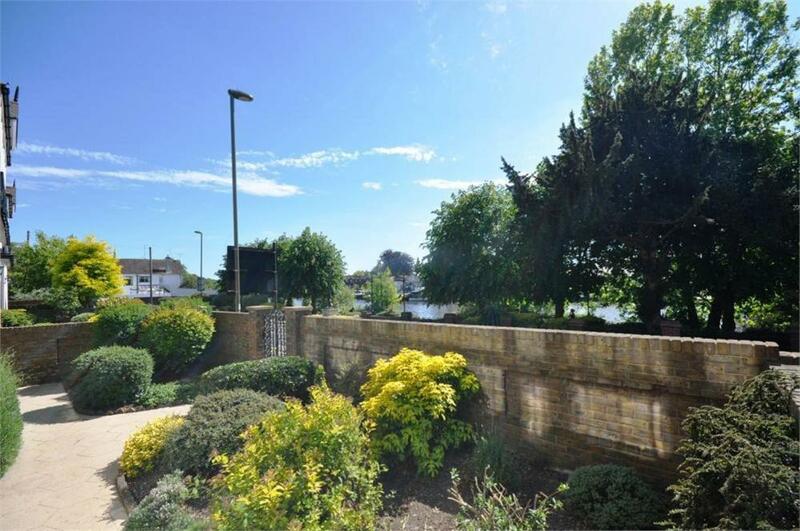 This property also has one of the best-rated locations in Staines! Guests are happier about it compared to other properties in the area. This property is also rated for the best value in Staines! Guests are getting more for their money when compared to other properties in this city. Thames View Apartments has been welcoming Booking.com guests since 3 May 2018. When would you like to stay at Thames View Apartments? House rules Thames View Apartments takes special requests - add in the next step! Please inform Thames View Apartments in advance of your expected arrival time. You can use the Special Requests box when booking, or contact the property directly with the contact details provided in your confirmation. I didn't get an email prior to arrival as promised to give me the code for the key box which made things a little more complicated. The next person arrived very early at the door, well before 11am which is what I understood to be the exit time. The communication seemed a bit of a muddle. It's difficult getting suitcases up all the stairs to the 3rd floor. there was no negatives at all.